At Bridging the Gaps we’re committed to helping you heal holistically. We believe that addiction is a “whole person” disease requiring treatment of the mind, the body, and the spirit. In addition to evidence-based therapeutic counseling, we offer other innovative modalities to support the healing of your mind, body, and spirit. All of the treatment components work together as an integrative whole, which helps our clients recover their physical, psychological, and spiritual health and gives them the tools they need to maintain a life free from drug and alcohol addiction. Brainspotting (BSP) is an evidenced-based, brain-based, psychotherapeutic tool that identifies, targets, processes, and then ultimately releases significant physical and emotional memories. BSP is based on the premise that where a person looks determines how they feel. A “brain spot” is an eye position that is related to the emotional activation of a traumatic or emotionally charged memory within the brain. Once these “brain spots” are activated, the memory can be activated and be processed therapeutically and physiologically. By working through these memories and learning grounding techniques, clients are able to better emotionally regulate, experience less anxiety, and ultimately are less likely to want to self-medicate with drugs and alcohol. BSP is a powerful tool that is utilized here at BTG by a licensed and credentialed therapist for treating trauma, anxiety, addictions, and many other mental health diagnoses that involve emotional dysregulation. Our clients, who utilize BSP report tremendous benefits from the modality including an increased sense of peace, reduced anxiety, reduced stress, and improved sleep. 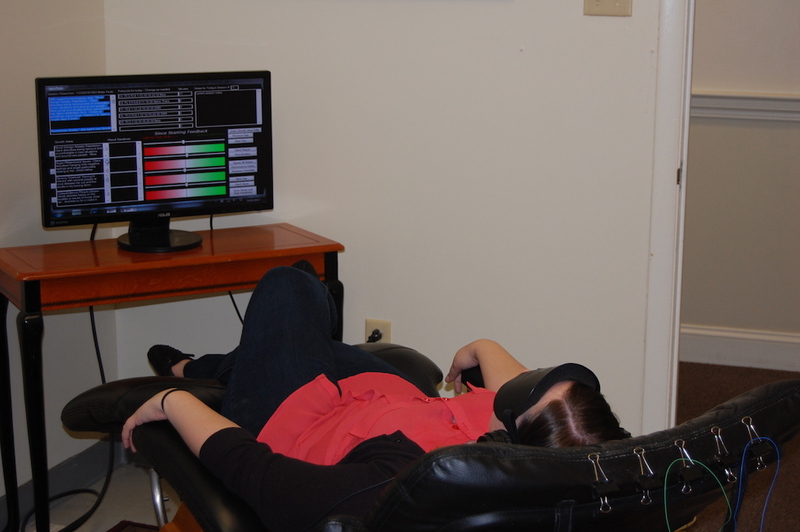 BTG offers Neurofeedback to help rebalance the brain’s functioning. Neurofeedback is a type of biofeedback that uses real-time displays to illustrate brain activity and teach self-regulation. The brain is designed to adapt to changes in the body and our environment and function well at all times. However, for a variety of reasons – genetics and environment – the brain gets “out of whack”, and does not function as well as it is supposed to. The brain then becomes “dysregulated”. A dysregulated brain tends to be over-stimulated when it is supposed to be calm and under-stimulated when it is supposed to be attentive. 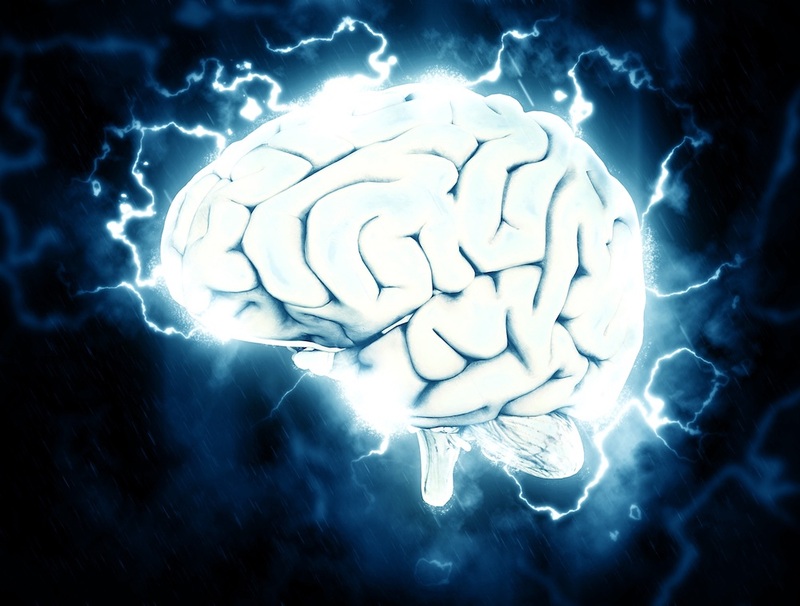 Through neurofeedback, we are able to “re-train” the brain to function normally again. When your brain is better regulated, it allows you to improve regulation of thoughts, feelings, and focus. Our trained neurofeedback technicians develop individualized treatment protocols for each client so that the client can gain the maximum benefits from the Neurofeedback sessions. After Neurofeedback sessions, many BTG clients state that they experience tremendous benefits, including improved relaxation and an increased ability to regulate thoughts and feelings. Upon admission, the medical team assesses each client and provides them with an individualized intravenous and oral amino acid protocol to directly address their neurotransmitter and nutritional deficiencies. The intravenous amino acids rapidly rebalance the clients’ brains, which restores functioning of the brain’s neurotransmitters. By addressing these neurotransmitter deficiencies, clients’ abstinence symptoms, including cravings, mood swings, and withdrawal symptoms, are dramatically reduced. We also help clients find their natural sleep and biorhythms through nutritional and supplementation protocols. For additional reading on how amino acids and neurological balance inform a more comprehensive approach to healing and recovery, consider exploring the book Staying Clean &Sober by Miller and Miller. Creative art therapies are dynamic approaches that allow clients to creatively express themselves in healthy and productive ways. 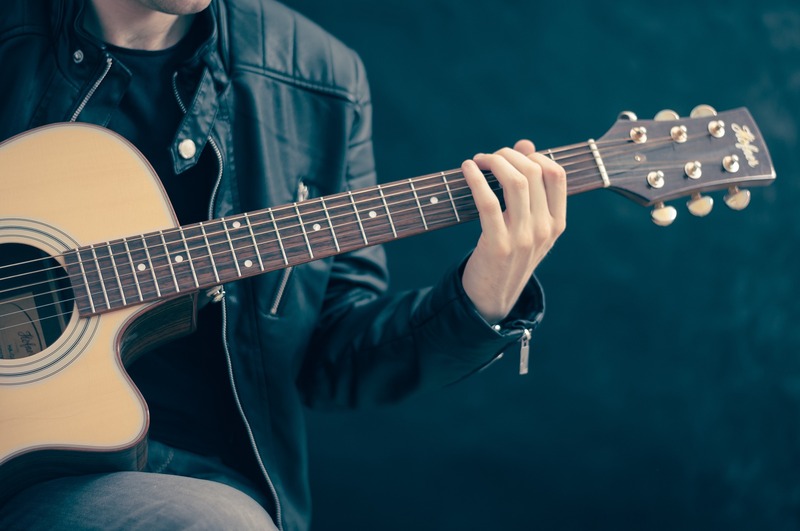 At Bridging the Gaps we offer art therapy and music therapy, which provide the clients with an opportunity to explore, understand, and resolve core issues in their lives that they may not feel comfortable talking about in regular conversation. Expressive therapy is beneficial to those dealing with addiction because it provides them with ways to understand their addiction, express themselves in a healthy way, and develop healthy coping skills. Expressive therapies aid in the healing process and can be a great way for clients to work through their experiences and emotions that have contributed to their addiction. Clients are able to heal through a creative outlet and create meaning out of their journeys in a unique way through creative expression therapies. Our Acupuncture Detoxification Specialists use Chinese acupuncture to relieve many of the clients’ symptoms of withdrawal and abstinence. Accudetox stimulates the body’s natural detox pathways and promotes relaxation. 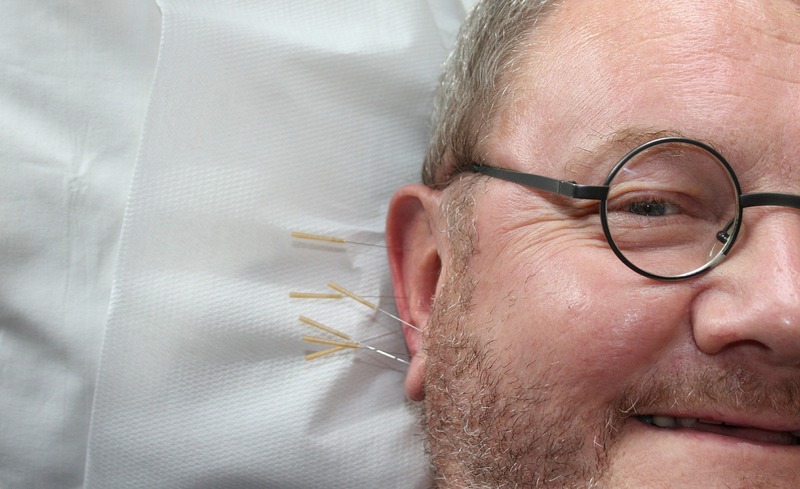 Accupuncture has also been shown to reduce cravings, ease physical pain, decrease anxiety, help regulate emotions, decrease stress, and help regulate sleep. 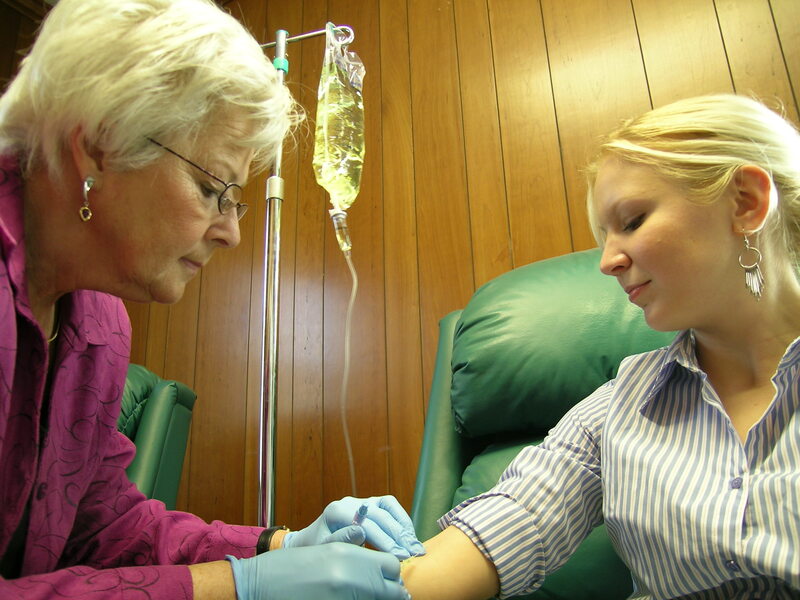 Accudetox is a valuable modality in aiding in the clients’ healing process. Stress can be a major barrier on the path to healing from drug and alcohol addiction. Meditation helps manage stress, promotes relaxation, reduces anxiety and depression, improves sleep, and improves mental focus. 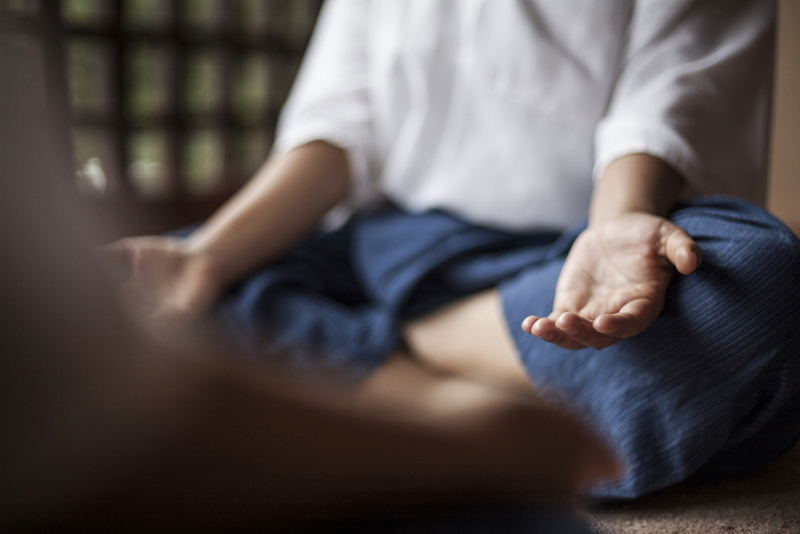 BTG has long used meditation as a centering and healing practice that promotes a feeling of calm and wellbeing, which is very helpful to clients who are recovering from the disease of addiction. Our trained staff lead clients in meditation sessions which aid the clients’ on their path to healing spiritually, physically, and mentally. Meditation is easy to do with very little practice and has a host of benefits supported by medical research. What often begins as a way to ease discomfort in the early stages of withdrawal and recovery often becomes a dedicated and life enhancing practice among our clients. Stress is a serious barrier to healing from the disease of addiction. Clients who experience stress and anxiety are often tempted to return to substances to soothe those feelings. Massage therapy is very effective in reducing stress and promoting deep relaxation. Massage therapy has several benefits, including reduced anxiety and depression, pain reduction, improved relaxation, and improved sleep. Massage has also been shown to increase dopamine and serotonin levels in the brain, which can help improve a client’s overall outlook. The certified massage therapist at Bridging the Gaps tailors each session to meet the client’s needs, targeting areas where the client feels tension and working to promote the client’s healing process. In addition to reducing stress, regular massages can also help clients become more self-aware. Massages allow for people to slow down and focus on relaxing and being aware of their bodies. With regular massage sessions, the client can become more tuned in to their body’s signals, especially when tension and stress are increasing. Because the client has been receiving massages and practicing other relaxation techniques, they are more able to recognize symptoms of anxiety and stress and are able to learn how to deal with these emotions in a positive way. 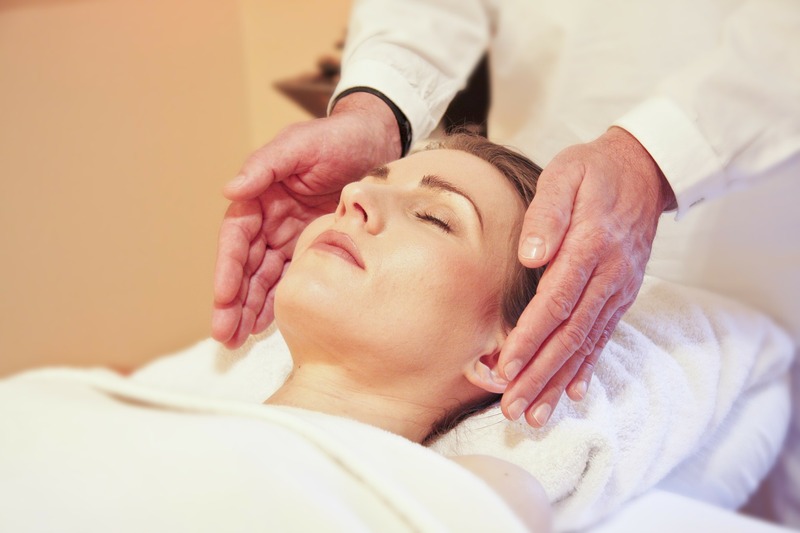 Reiki is a form of energy healing which has many physical and emotional benefits. It promotes feelings of relaxation and drastically reduces stress. Reiki also encourages the body’s natural healing mechanisms, which is beneficial to someone on their path of healing from addiction. Reiki is also believed to help people sleep better at night. The reiki master at Bridging the Gaps individualizes her treatment to each client’s needs in order to promote their healing process. Our clients report experiencing tremendous benefits from their reiki sessions, including feeling a deep state of relaxation and are more at peace.